The tiger cream has an anti-inflammatory and balsamic, soothing, healing and regenerating action on the skin and muscles. There are many ways to use this cream. Muscle and joint pains: Useful for bruises, abrasions, muscle disorders, burns, headaches and colds. For sportsmen: The tiger cream is recommended for those who practice sports to warm up the muscles before training. After application you can see the toning and balsamic action that warms up the muscles, ready for physical effort. Effective even for the problems related to cooling: applied to temples it soothes the headache, applied at the level of bronchus, it eases breathing by eliminating the feeling of closure. Sore throat and stuffy nose: with its strong balsamic effect, it is useful in case of colds, such as a stuffy nose, cold and sore throat. Applied on the nasal septum (be careful not in your eyes!) On the forehead and throat helps to soothe the pain and to dissolve the phlegm. Against mosquitoes and other insects: for the summer it is ideal for fighting mosquitoes both before and after the sting, it is applied in small quantities in the uncovered areas. It gives a pleasant sensation of freshness. 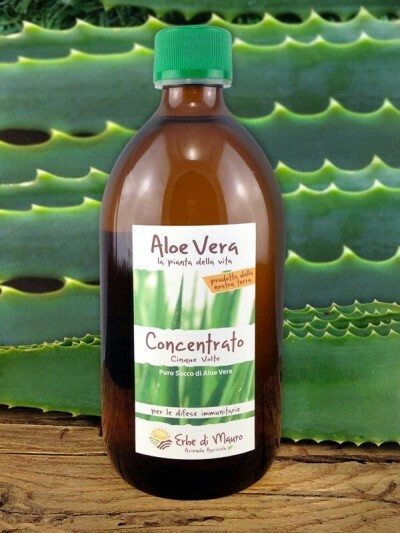 Refreshing action: Thanks to its components, it is ideal for giving relief and freshness to the aching areas of our body. Apply in the affected areas with a tonic massage several times a day. Do not apply on eyes and do not swallow. Keep out of reach of children. Containing camphor, this cream is not recommended for pregnant and breastfeeding women.